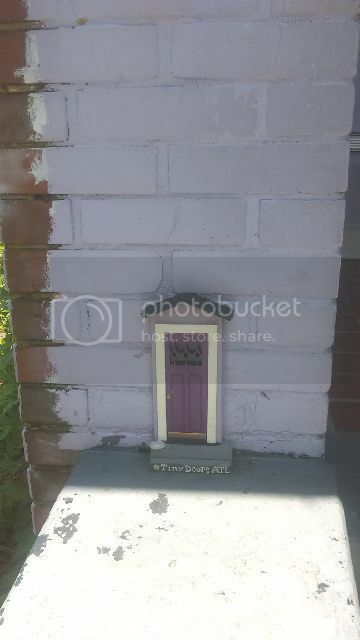 Similar to my hunt for the Fairy Doors of Ann Arbor Michigan, there are 9 Tiny Doors ATL. 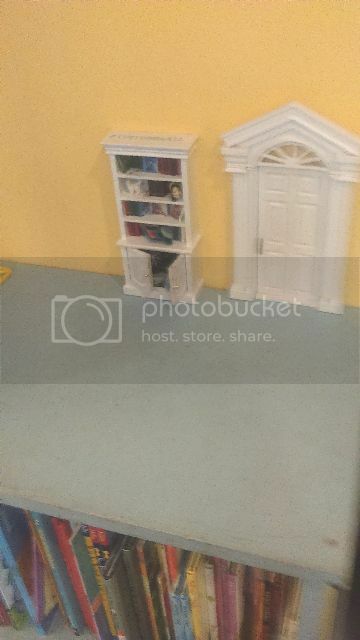 tinydoorsatl.com in Atlanta, Georgia. #4 Little Shop of Stories, Decatur Square (Interior). #7 Charis Books, Euclid Avenue, Little Five Points. Not to be confused with the 32 Secret Doors Decatur.